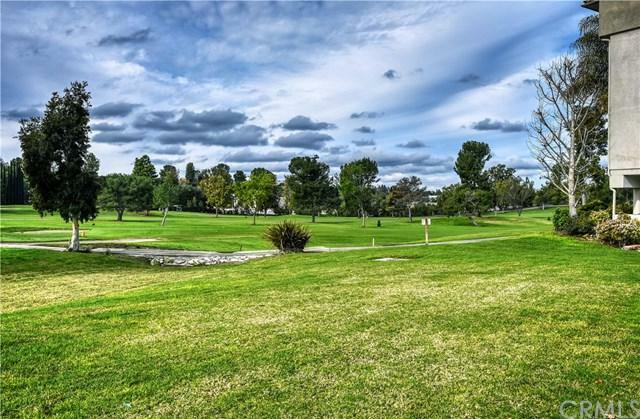 SPECTACULAR GOLF COURSE VIEW in the popular senior resort community of Laguna Woods. Unobstructed view, end Unit. 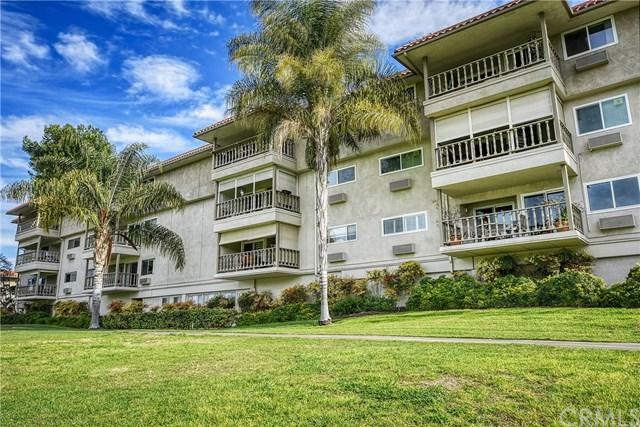 Located on the ground floor of this three story building with western sunset views. This property will allow you to sit on your patio and watch the golfers and the sunsets. Large living room with heat pump and radiant heating and vertical blinds. Kitchen has granite counter tops and flat top stove and newer extra ceiling lighting and newer kitchen cabinets. Guest bedroom has exterior window. 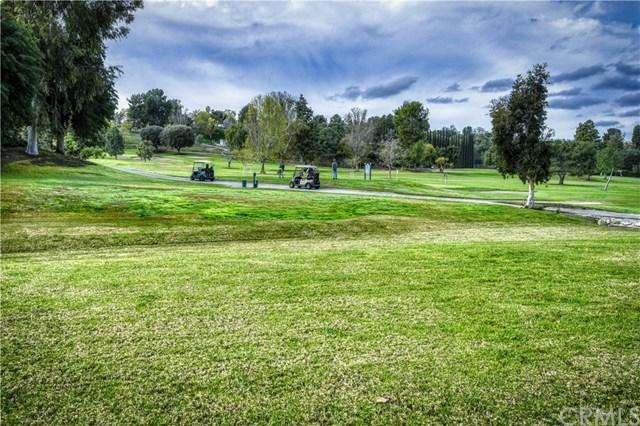 E SPECTACULAR GOLF COURSE VIEW in the popular senior resort community of Laguna Woods. Unobstructed view, end Unit. 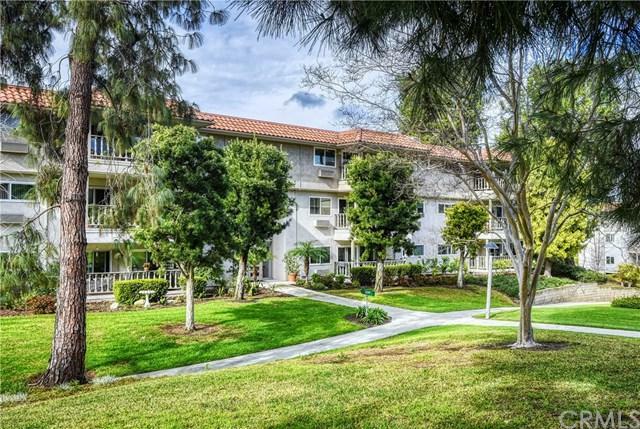 Located on the ground floor of this three story building with western sunset views. This property will allow you to sit on your patio and watch the golfers and the sunsets. Large living room with heat pump and radiant heating and vertical blinds. Kitchen has granite counter tops and flat top stove and newer extra ceiling lighting and newer kitchen cabinets. Guest bedroom has exterior window. Extra large master bedroom with mirrored wardrobe doors. Heat pump in master. Bath and shower combo attached to master bedroom. Light and bright. Carpet in living room and bedrooms. Subterranean parking with additional storage space. Laguna Woods Village has a 27 hole championship golf course, a 9 hole executive par 3 course, tennis, lawn bowling, pickle ball court, paddle tennis, 2 big fitness centers, 7 clubhouses,5 swimming pools with Jacuzzis, and equestrian center, gardening center, art studio, woods shop, and over 200 clubs and organizations. Also, free to residents, bus transporation around the community and near by shopping. Come and enjoy this unique community.